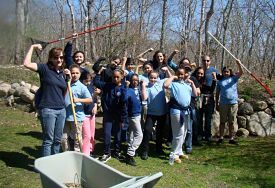 Thanks to a $300 grant from the Garden Club of Buzzards Bay (visit their website!) and Lloyd Center volunteers Elsa Yeung, Polly Sylvia, Sara Lederman, Chad Gonsalves and Shai Gonsalves, the Center’s butterfly garden has been spruced up for our colorful friends. 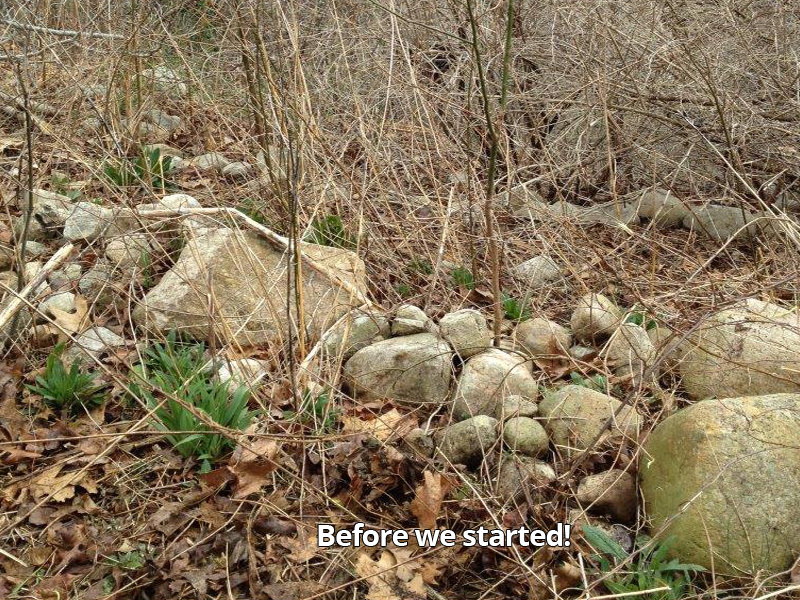 Volunteers expanded the Center’s butterfly garden and added new plantings to create an important “rest stop” for the migrating Monarch butterflies as they make their way down to Mexico. 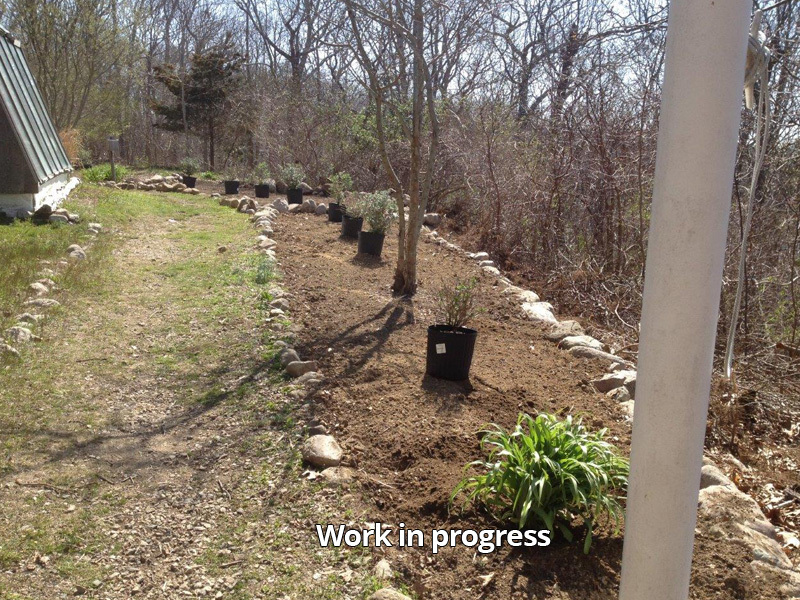 Additions to the garden include: butterfly bush, butterfly weed, catmint, New Jersey tea, blazing star, mountain mint, filipendria, and penstemon. 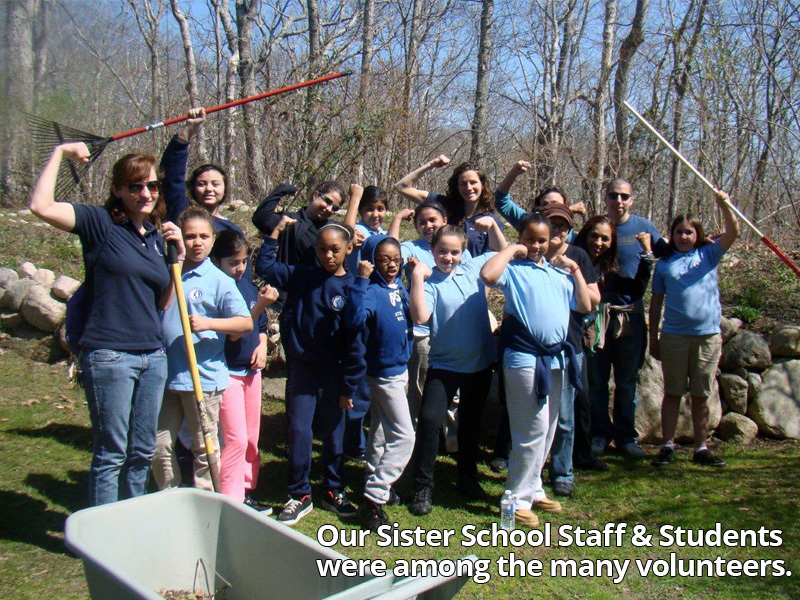 A bit “Thank You” to the staff and students from Our Sister School that came out to the Center to help with sprucing up the Butterfly Garden as well as the property for the upcoming summer months.